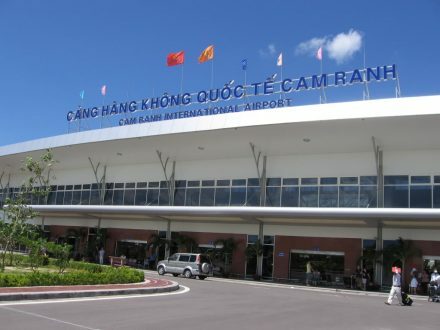 How to transfer from Nha Trang to Ho Chi Minh City for catch flight back to your country? Distance from Nha Trang to Ho Chi Minh City is about 450km with 8 hours for driving by car or bus. 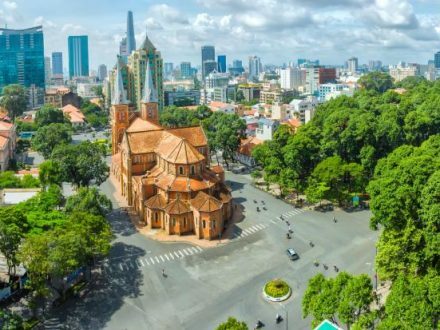 But if you choose public bus for transfer from Nha Trang to Ho Chi Minh City, you should be follow the departure time of the bus, sharing bus with many people. So it is not the best choice. So what is the best transport from Nha Trang to Ho Chi Minh City? Nha Trang Transfer Service offers Nha Trang to Ho Chi Minh City by private car to help travelers have an excellent transfer service. 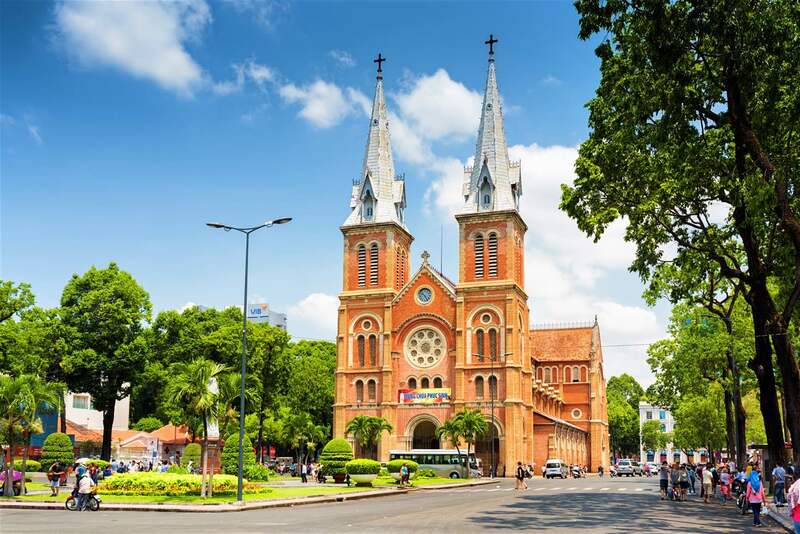 Why travel from Nha Trang to Ho Chi Minh City by private car of Nha Trang Transfer Service is the best choice? Because there are many beautiful sights on the way from Nha Trang to Ho Chi Minh City. Travel our private car, you can have opportunity to stop on the way for take photos. On the way from Nha Trang to Ho Chi Minh City, you can visit Cam Ranh Bay is a deep-water bay in Vietnam in the province of Khanh Hoa Province. 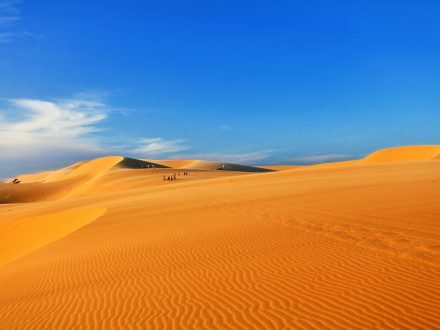 After that you can visit White Sand Dune and Red Sand Dune – are by far the larger dunes and are known by locals as Bau Trang or White Lake. There are quite a few small stands selling food and drinks to visitors within the area along with pine trees offering much-needed shade. And you also can take many beautiful photos at Mui Ne Fishing Village. 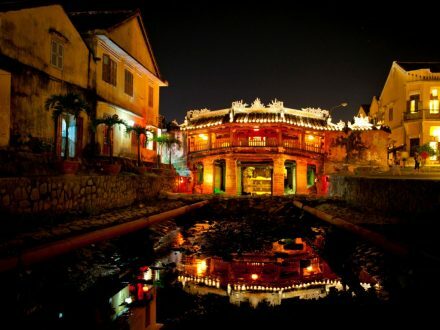 Travel with us from Nha Trang to Ho Chi Minh City by private car, you will get picked up at your hotel anytime. You just need to wait for us at your hotel lobby and driver will coming on time. Not only pick up at any hotel in Nha Trang City, but also you can choose fast trip non-stop or stop en route. 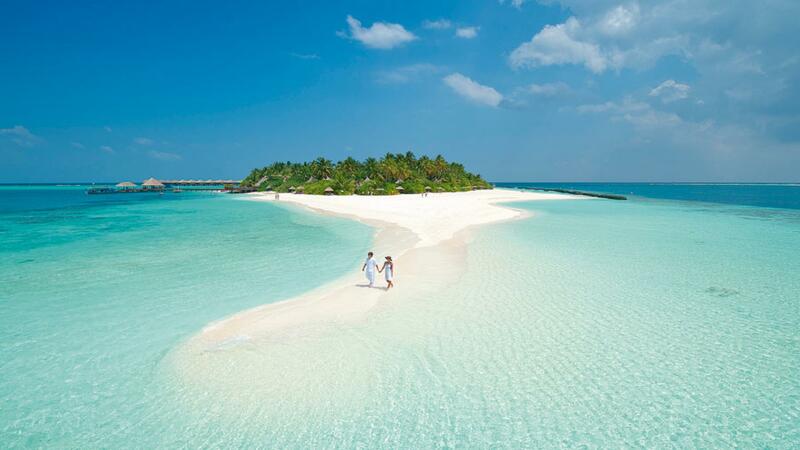 Requite with us or with driver, all of us will follow your request. 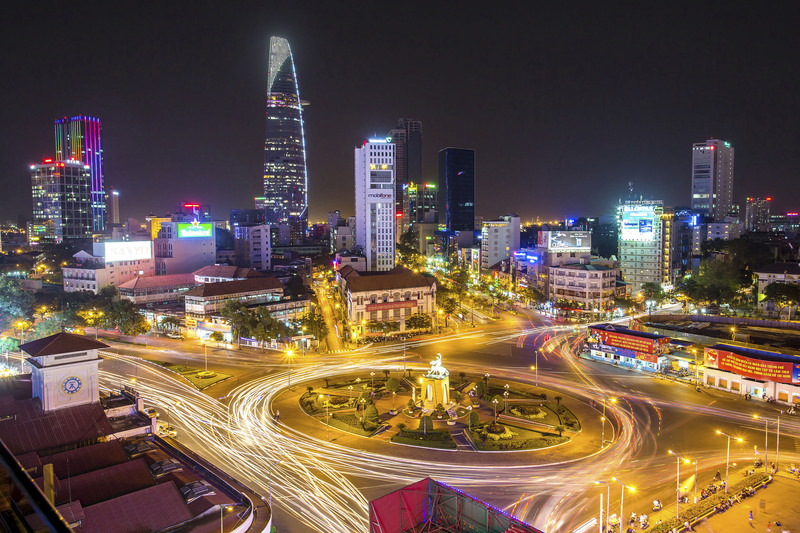 Contact to us now for your best trip from Nha Trang to Ho Chi Minh City by private car!